Last night I watched the Golden Globes. Which is not something I typically do. But as I'm reminded every single day, I now have a teenage daughter with an insatiable appetite for media. And tuna noodles, although that is somewhat less relevant to the topic at hand. I'm trying to keep today's post tightly focused. So Precocious Daughter and I watched the Golden Globes last night. 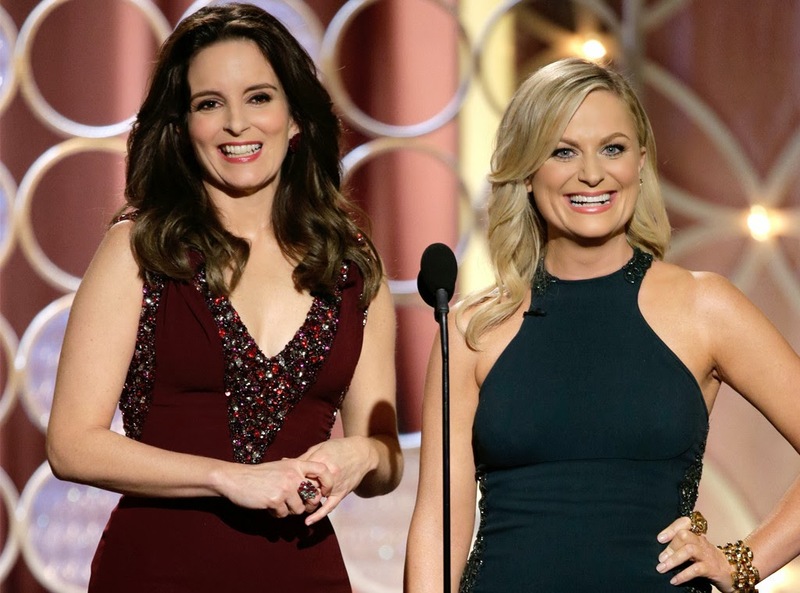 I was delighted to see Tina Fey and Amy Poehler show up on the red carpet. Tina's hair and dress were awful! That made me feel good, because I'm shallow and vain and mean-spirited and it's just not fair that Tina Fey gets to be gorgeous and smart and funny. Really, she's setting the cause of feminism way back by inspiring so much petty jealousy in her fellow women. Me. In me. Shame on her. So yeah, I was glad to see the hideous Peter Max-inspired bedroom curtains she was wearing, along with the exact same hairstyle I rocked in my fourth-grade school picture. Especially since Amy looked smokin' hot. Not just in comparison, but all by her gorgeous damn self. How did she even do that? Stop being so beautiful, Tina Fey. You're ruining everything for women. Again, me. You're ruining everything for me by being you. Because that's totally how it works. 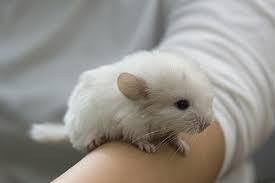 I really had no idea how cute baby chinchillas are. What? Where did that come from? We're talking about the Golden Globes here. Anyway, there were awards and stuff. Oh, by the way, I joked on Twitter (@drunkbaudelaire, just throwing that out there) that a good drinking game for the Golden Globes is to drink whenever someone talks about drinking. Let me just say that if you play that game, you end up drinking really quite a lot. I mean, by the time Emma Thompson teetered onstage holding her Loboutins in her hand, I was almost as drunk as she was. Drunk Emma Thompson is now the patron saint of this blog. 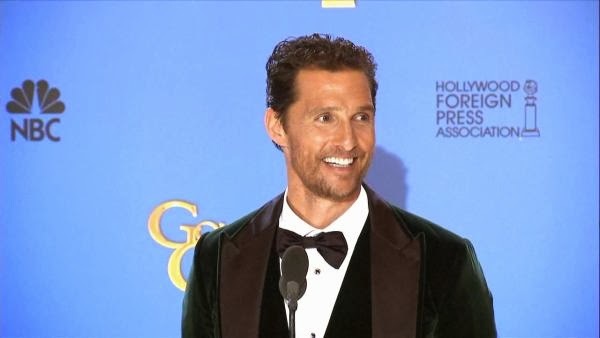 ...but I can't, because then along came Matthew McConaughey in his green velvet tuxedo. What. My sweet Matthew is still too thin from his award-winning role in Dallas Buyers Club. If someone would kindly provide me his home address, I should like to bring him hearty soups and crusty homemade bread to restore the meat to his pretty bones. So dig this: There was not a single camera shot all night of Benedict Cumberbatch. 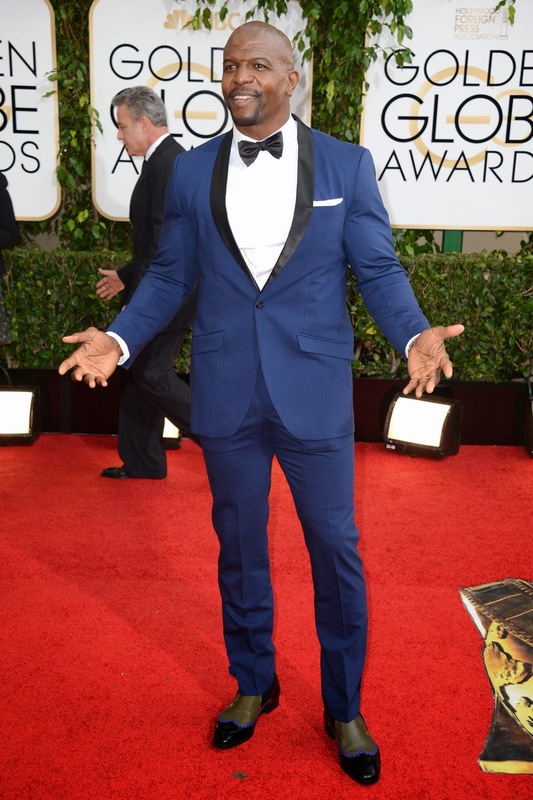 You would have thought he wasn't even at the Golden Globes. Oh, he was there. Apparently someone on the technical crew didn't get the memo that Benedict Cumberbatch is not to go unphotographed when present. Someone missed the opportunity to broadcast his face over the international airwaves and boost both the ratings and the awesomeness of the awards ceremony. I'm not suggesting that someone should be fed to the lemurs for this oversight. 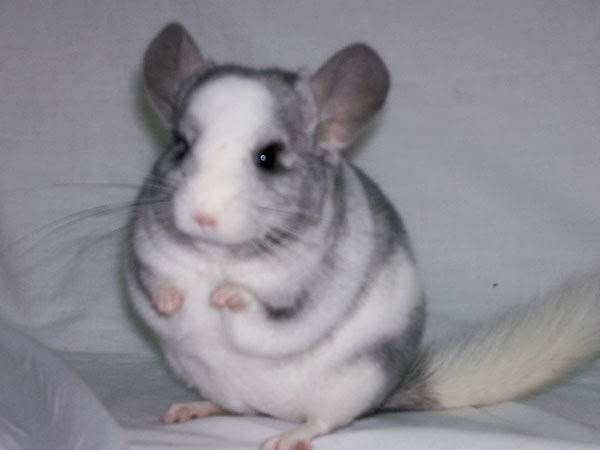 But possibly to the chinchillas. 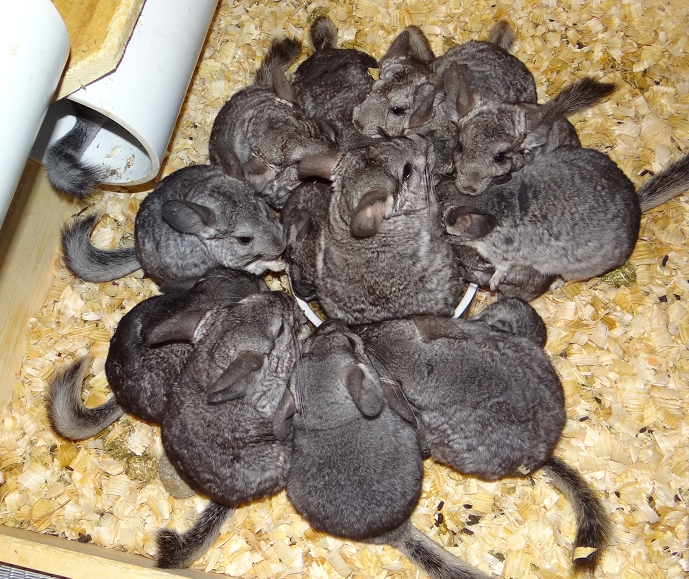 So many chinchillas. 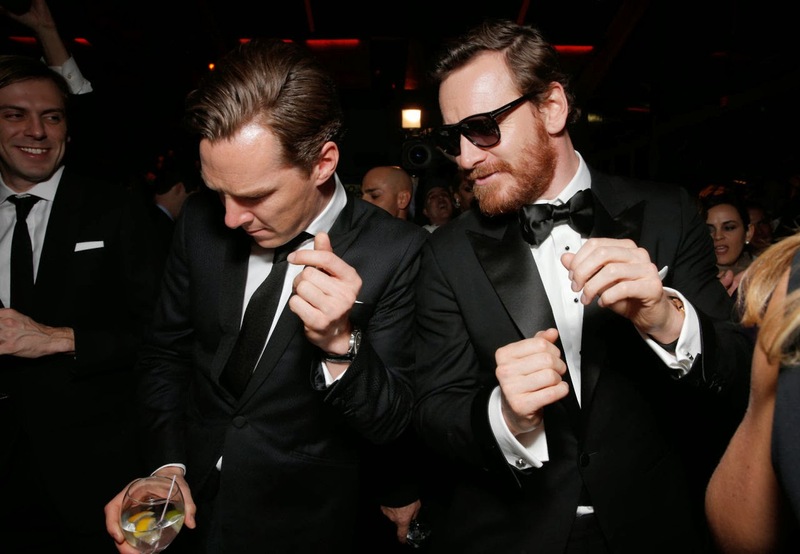 We know that Benedict was in attendance because we have this delightful picture of him dancing with Michael Fassbender. have an equally amazing multisyllabic name. Did you know that Benedict Cumberbatch is on the cover of Russian GQ this month and it looks like this? putting any words on the cover at all. 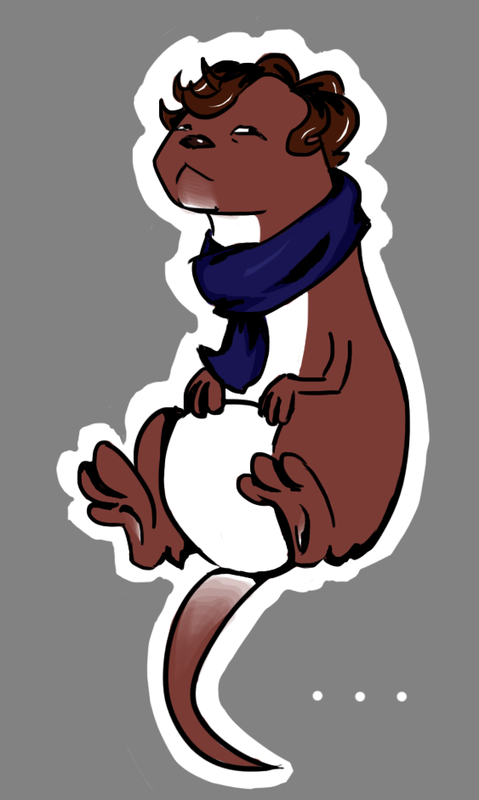 That is totally an otter. And a bunch of people won stuff. Michael Douglas looked wonderful, Kyra Sedgewick looked like one of those annoying characters Jan Hooks used to play on SNL that laughed after everything they said, and I still can't tell Andy Samberg and Jesse Eisenberg apart. Johnny Depp did not wear a bird on his head, which almost ruined the evening for me, except it was the end of evening and I was too Emma'd to care that much. There, that was pretty much on point, wasn't it? Not a chinchilla in sight. I don't even know who half these people are, and I've never heard of Tina Fey. But...on the other hand...I do speak some Russian. And "Benedict Cumberbatch" is in red, second line from the bottom left of the page. Whoever he is. Try not to think of sugar gliders next time. Darn, Bill beat me to it. Although technically I can't say I "speak some Russian". I can only say I read Cyrillic. So while I can read the whole cover "Benedict Cumberbatch" is about the only part of it I can understand. Also I was too busy watching Downton Abbey to see drunk Emma Thompson. Another miss. Although she probably didn't come on until I'd had half a bottle of NyQuil, so I wouldn't have been able to tell she was drunk. If she seemed odd I'd have assumed I was hallucinating. Instead thanks to the NyQuil I had a lovely conversation with Penelope Wilton. She kept calling me "Pickle".